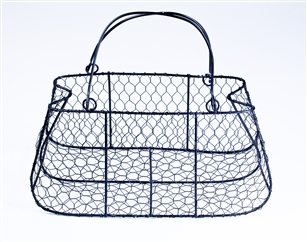 This wired purse form is a unique piece commonly used for centerpieces or accents. Use with flowers, ribbon, candles, etc. 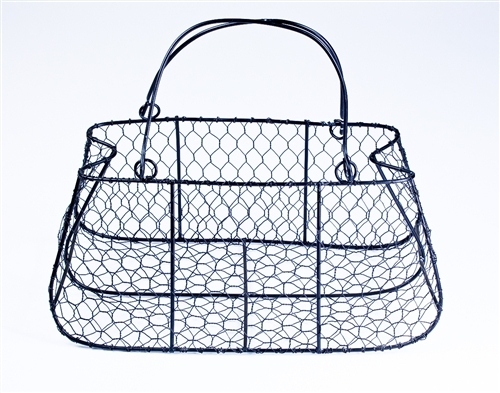 Can fill the purse with an arrangement. The purse is 6" deep.